There are two theories that explain how colors work and interact. The light, or additive, theory deals with radiated and filtered light. The pigment, or subtractive, theory deals with how white light is absorbed and reflected off of colored surfaces. 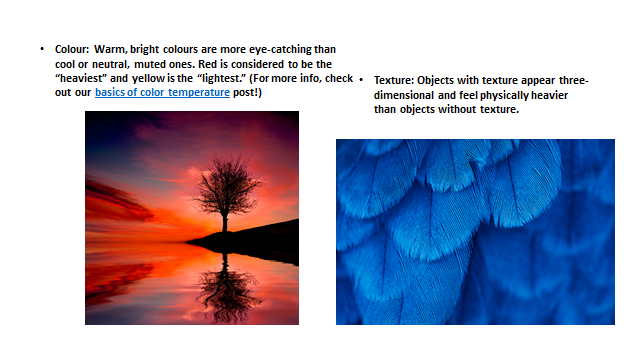 This course will investigate the pigment theory. Light theory starts with black -- the absence of light. When all of the frequencies of visible light are radiated together the result is white (sun) light. 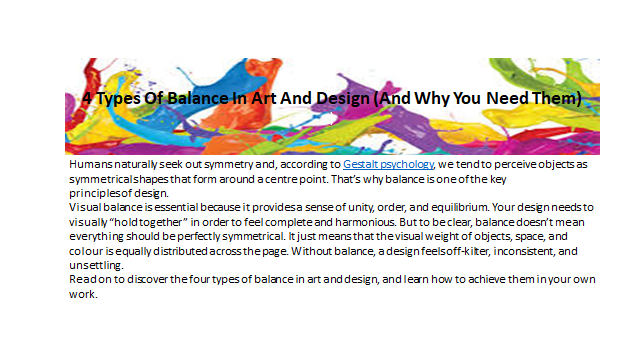 The color interaction is diagramed using a color wheel with red, green and blue as primary colors. Primary here means starting colors. These are the three colors that the cones in the eye sense. This is an RGB color system (Red, Green and Blue). The primary colors mix to make secondary colors: red and green make yellow, red and blue make magenta and green and blue make cyan. All three together add up to make white light. 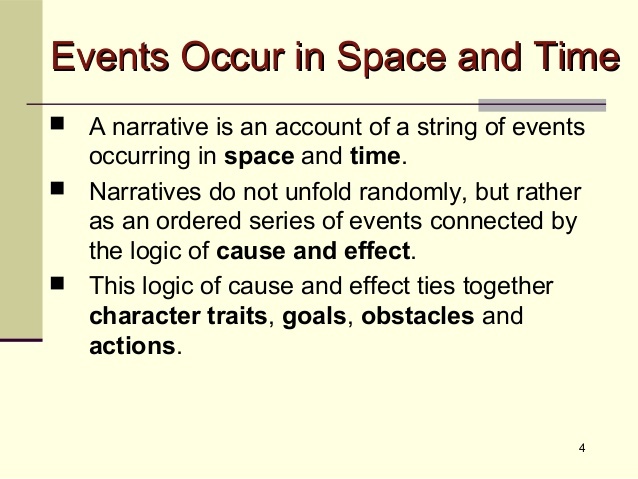 That is why the theory is called additive. 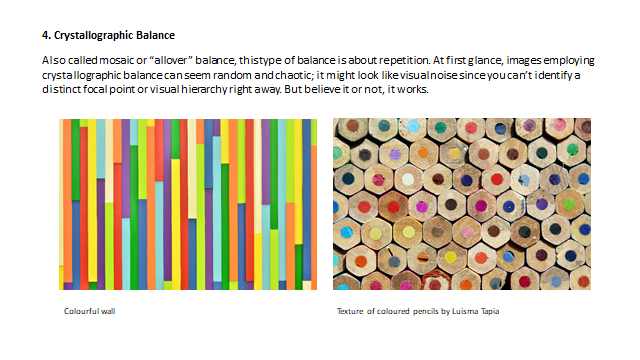 The color wheel fits together like a puzzle - each color in a specific place. Being familiar with the color wheel not only helps you mix colors when painting, but in adding color to all your art creations. Primary colors are not mixed from other elements and they generate all other colors. By mixing two primary colors, a secondary color is created. Intermediate, or Tertiary, colors are created by mixing a primary and a secondary. Subtractive Color: Cyan Yellow and Magenta pigments combine to produce other colors. Adding pigments together makes darker colors. All three make black. 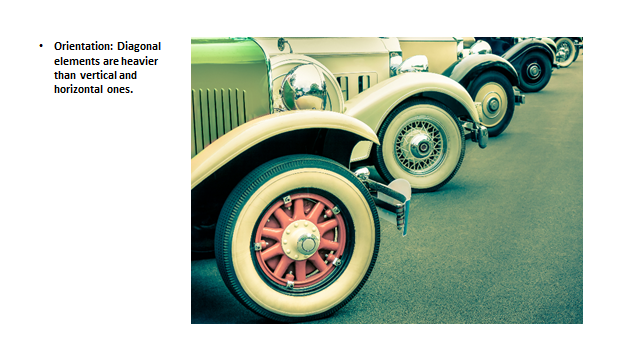 Color values are the lights and darks of a color you create by using black and white (‘neutrals”) with a color. This makes hundreds of more colors from the basic 12 colors of the wheel. The principles of color mixing let us describe a variety of colors, but there are still many colors to explore. The neutral colors contain equal parts of each of the three primary colors. Black, white, gray and sometimes brown are considered "neutral”. Tints are lightened colors. Always begin with white and add a bit of color to the white until the desired tint is obtained. This is an example of a value scale for the tints of blue. Shades are darkened colors. Always begin with the color and add just a bit of black at a time to get the desired shade of a color. 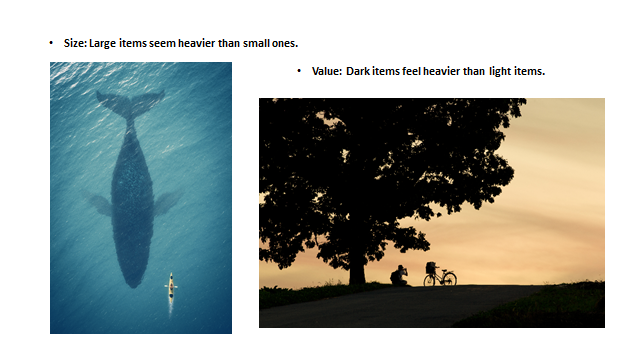 This is an example of a value scale for the shades of blue. Color Schemes are a systematic way of using the color wheel to put colors together… in your art work, putting together the clothes you wear, deciding what colors to paint your room…..
Monochromatic: “Mono” means “one”, “Chroma” means “color”… monochromatic color schemes have only one color and its values. 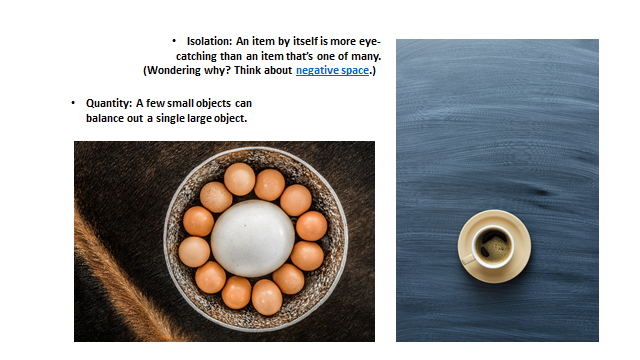 The following slide shows a painting done in a monochromatic color scheme. Complementary: Complementary colors are opposite on the color wheel provided a high contrast - if you want to be noticed wear complementary colors! Analogous: The analogous color scheme is 3-5 colors adjacent to each other on the color wheel. This combination of colors provides very little contrast. 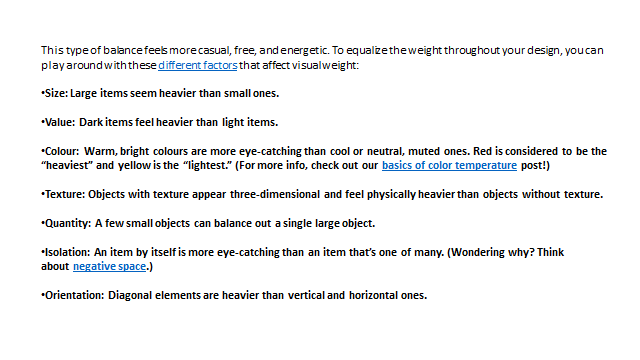 Warm: Warm colors are found on the right side of the color wheel. They are colors found in fire and the sun. Warm colors make objects look closer in a painting or drawing. 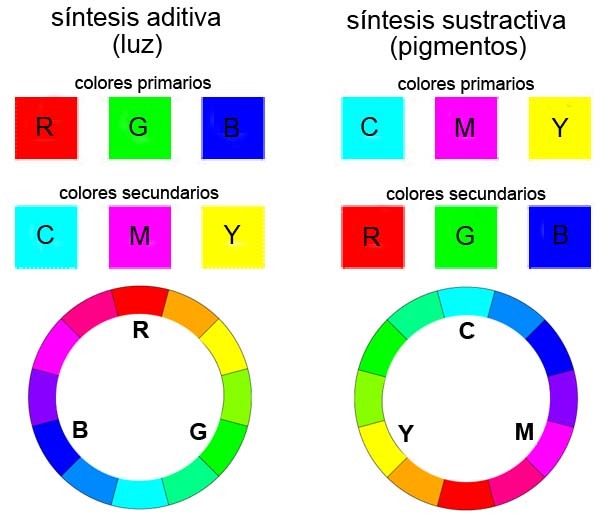 Cool: Cool colors are found on the left side of the color wheel. They are the colors found in snow and ice and tend to recede in a composition. Today, we are taking a look at a number of these typical cinematic camerashots and angles to learn how they could be incorporated into still photography. The term “shot” is typically found in film/television terminology to describe the field size of a single moment in a scene. Field size refers to the distance between the camera and the subject in addition to the focal length of the lens. 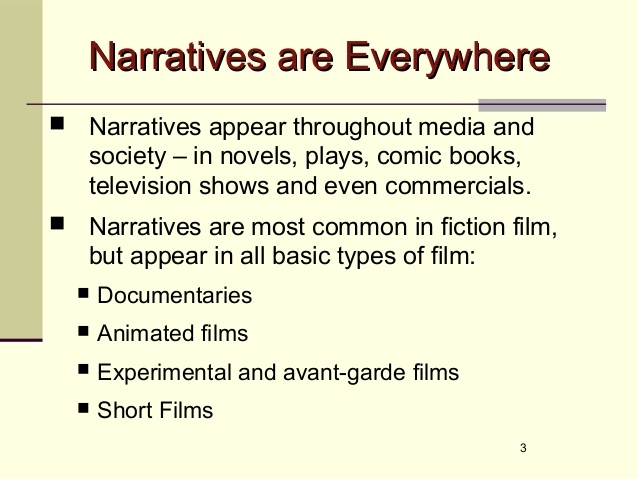 To translate this into comic books is to imagine that the panel is a camera and it is shooting the subject. 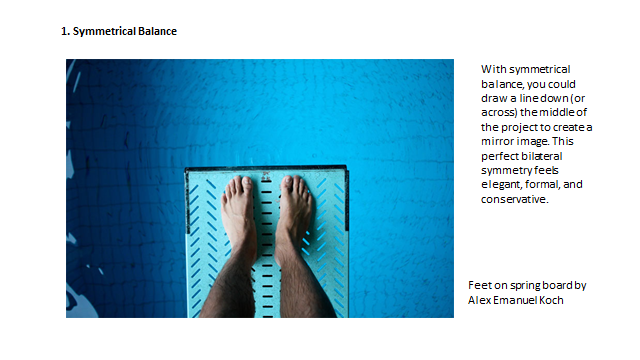 The distance between the “edges” of the panel and the subject determines the type of shot. There are a few common shots used in comic books: close-up, extreme close-up, extreme long shot, long shot, full shot, medium close-up, and medium shot. 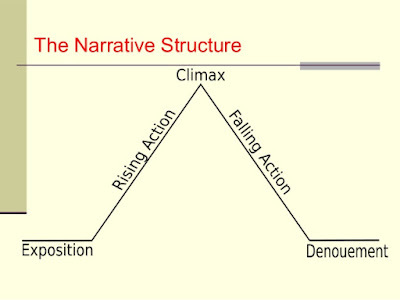 Each one is used strategically to convey meaning, emotion, and hierarchy of detail. Figure 1. An extreme close-up of superman. Image source: Morrison, G., & Porter, H. (1998). JLA Volume 22. Burbank, CA: DC Comics. Extreme close-up shots focus on part of a subject’s face—such as lips curling into a smile or eyebrows rising in suspicion—or an important object. 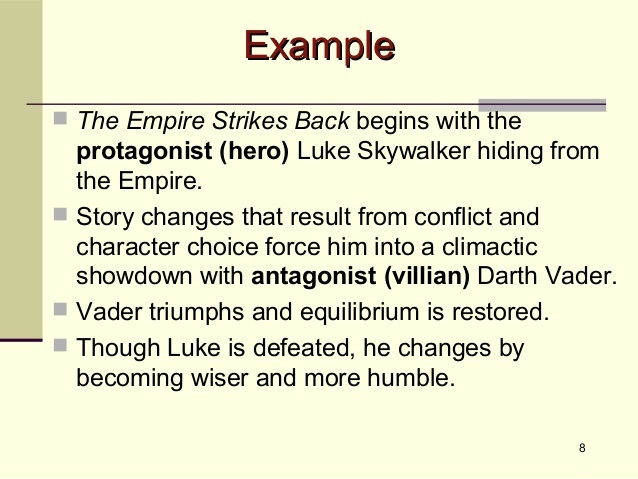 This type of shot allows the reader to understand what the character is thinking based on visual cues. Like a close-up shot, it is often associated more with emotion than environment—specifically the character’s feelings regarding his or her environment. 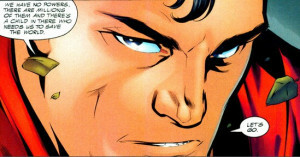 In this panel from JLA #22, artists Howard Porter, John Dell, and Oscar Jinenez illustrate only part of Superman’s face, specifically his eyes and eyebrows, which are conveying the emotions of anger and determination. The audience is able to clearly understand his thoughts and feelings in this moment and most likely would be able to even without the text. Figure 2. A close-up shot of Superman eating a pickle. 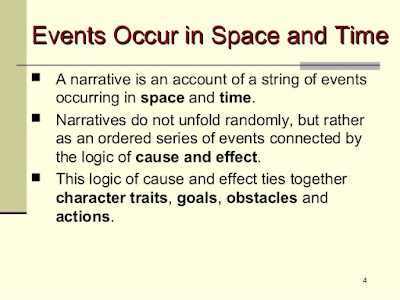 Image source: O’Neil, D. Murphy, A , & Swan, C., . (1971). The Amazing New Adventures of SupermanVolume 1 #233. Burbank, CA: DC Comics. Close-up shots (or close shots) contain the head, neck, and the tops of the shoulders of the subject. 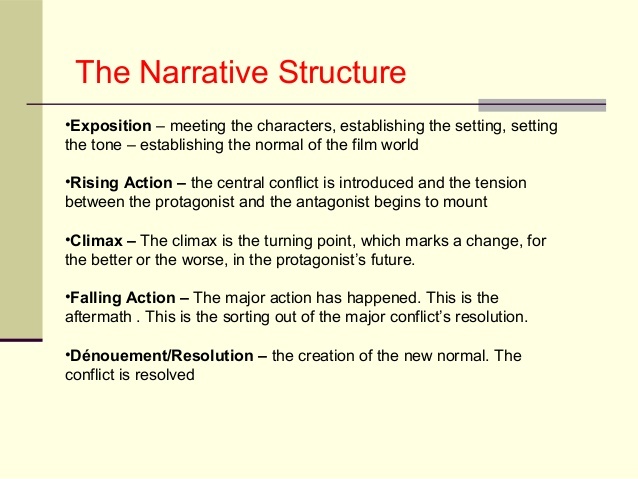 It is usually used to allow the reader to focus on the emotions of the character because the facial expressions are so visible. 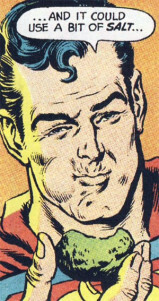 In this panel from The Amazing New Adventures of Superman #233, Curt Swan and Murphy Anderson illustrate a very clear image of Superman’s facial expressions and emotions while eating the pickle. A medium close-up shows a subject from the chest up. 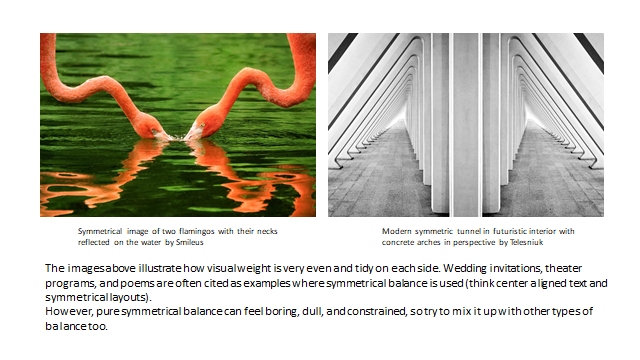 It is more intimate than the medium shot, but not portray feelings as much as the close-up or extreme close-up shots. 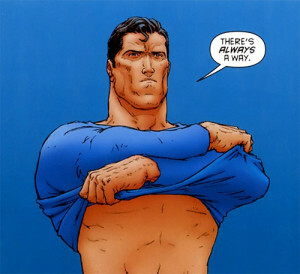 In All Star Superman #11, Frank Quitely shows Superman from his chest and up. While the panel is meant to be about Superman’s emotional state in this moment, it also allows the audience to see the action of him taking his uniform off. Figure 3. Medium close-up of Superman removing his uniform. 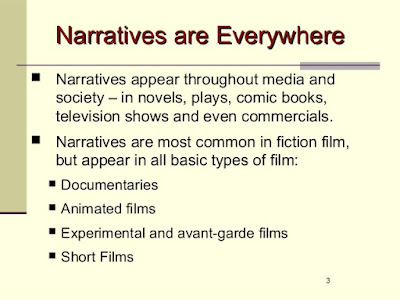 Image source: Morrison G. & Quietly, F. (2008). All-Star Superman Volume 1 #11. Burbank, CA: DC Comics. A medium shot shows the subject from the waist upwards. Because the panel won’t be able to capture the features on the subjects face as well as a close-up or extreme close-up, this shot is typically used for less emotional information. Figure 4. A medium shot of Superman. 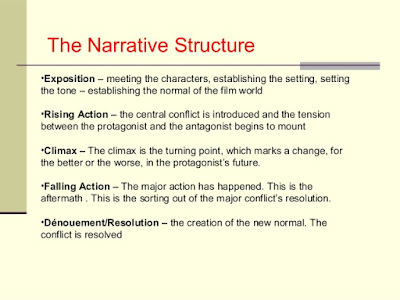 Image source: Miller, Frank. (1986). The Dark Knight Returns Volume 1 #14. Burbank, CA: DC Comics. 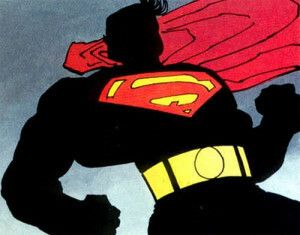 In this panel from The Dark Knight Returns #4, Frank Miller, Klaus Janson, and Lynn Varley create a medium shot of Superman. 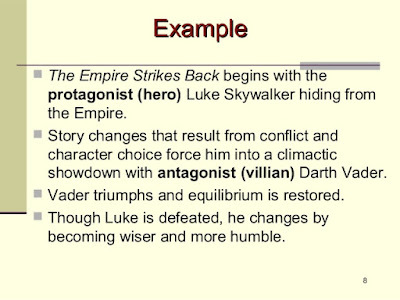 It reveals little about his emotions and more about him as a character through the focus on his cape, symbol, and belt. A full shot shows the subjects full body, but does not include much space between them and the edges of the panel. Therefore, the focus is less on the environment than it is on the subject. 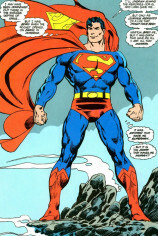 In this panel from The Man of Steel #6, John Byrne illustrates Superman’s full body, but pays little attention to the world around him. 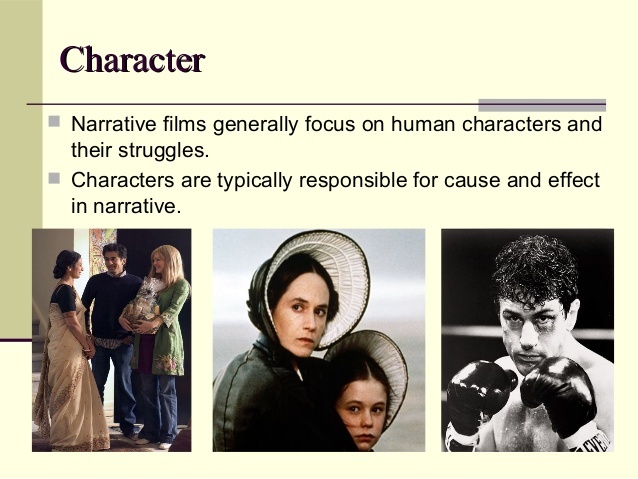 Therefore, the focus is on him and the audience can learn more about his character specifically. Figure 5. A full shot of Superman. Image source: Byrne, J. (1986). The Man of Steel Volume 1 #6. Burbank, CA: DC Comics. In long shots, the entirety of the subject is in the panel. There will be significant space between the subject and the edges of the panel to reveal the environment. Often, the subject and the environment are of equal importance in the panel. 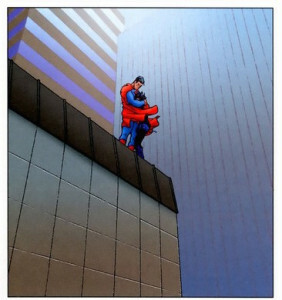 Frank Quitely and Jamie Grant illustrate this panel from All Star Superman #10 to show the entirety of Superman’s body and the buildings behind him. It conveys the feeling of unity between Superman and the young girl and the sense of isolation they may feel from the world around them. Figure 6. A long shot of Superman and a young girl. Image source: Morrison, G. & Quitely, F. (2008). All-Star Superman Volume 1 #10. Burbank, CA: DC Comics. An extreme long shot shows the subject so far away that he/she/it is barely visible. It is usually meant to be an “establishing shot,” meaning it is the first shot in a scene and informs the reader of the setting of the scene. 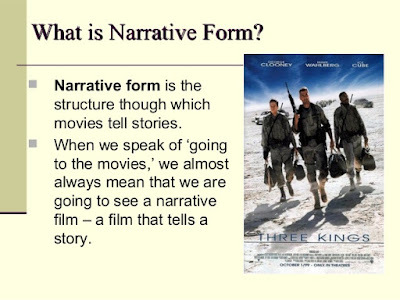 However, it can be used to provide context for a scene, show a subject’s relationship to the environment, or be an artistic choice the illustrator makes. 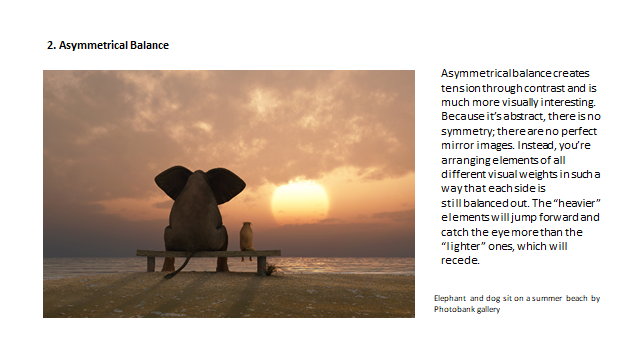 HAW TO CREATE A GOOD COMPOSITION AND MORE ! by.large_petit Reconocimiento (Attribution): En cualquier explotación de la obra autorizada por la. Tema Sencillo. Imágenes del tema: lobaaaato. Con la tecnología de Blogger.